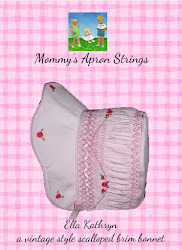 Mommy's Apron Strings: Day 8: Maxaloones to the Max! I tried something really different this week. I sewed with knits. For all of my extensive stash hoard, I really have no knit fabric. 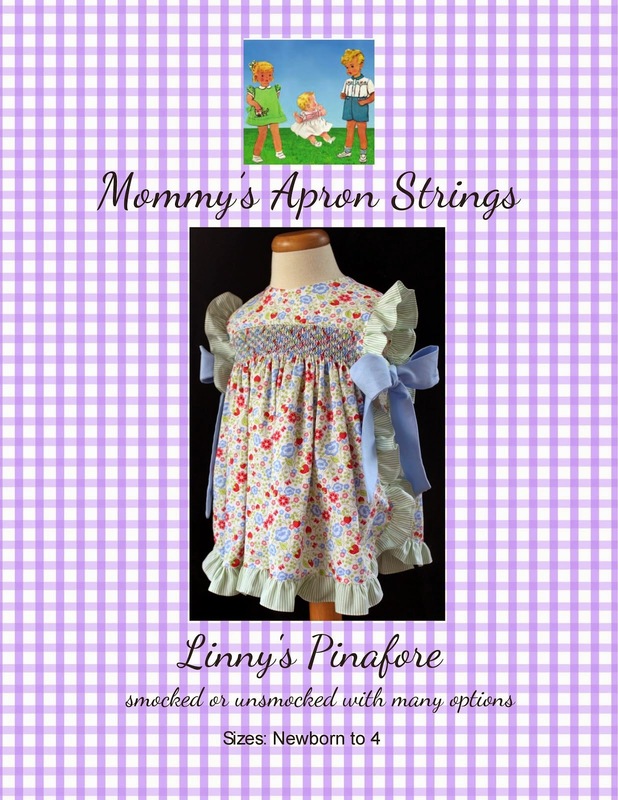 I have used it for knit waistbands on Andy's pants, but not really for whole garments. I'm hoping Santa will bring me a serger in a few weeks, so when the Black Friday pattern sales came out, I looked at knit patterns with new interest. These little pants are called "Maxaloones" and the pattern is from Max & Meena. Apparently, these are practically world famous, yet I had never heard of them. You can buy them custom made on etsy. Of course, I would rather do-it-myself. I didn't want to use anything expensive for my first try, so I bought 1/2 yd of "sweater" sweatshirt fabric at Joann's for $3. I could probably make at least 3 pair from the 1/2 yd. I also bought the red cotton ribbing. These go together very easily- less than an hour start to finish. Don't you love the "bum circle?" The cool thing about these is that the belly and leg bands just keep unrolling as your baby gets longer. I made size 1, which fits from about 6 mos to 3 years, but they come from NB up to 5 years. The first picture shows the cuffs rolled up twice and the bottom is all the way undone. I ordered 3 different knit fabrics on Black Friday from the Fabric Fairy. I thought I would like these rainbow stripes better than the other print, but now I'm not sure. This fabric ended up being very thin, like a very light t-shirt and I like the cotton knit with more body. Back view, also with the cute bum. Here they are with a red shirt from Walmart, size 18 mos. I think I am going to make a matching hat from the sweater knit and see how I like them as a set. Which one do you prefer? I also have an adorable blue/green "hats" print, but I need to find some coordinating ribbing. Can you tell I have been pretty busy- tomorrow I am chaperoning Davy's Field Trip to the Museum of Science in Boston! Thursday is my Smocking Guild Holiday Party!! Whew- fun week! !